I struck up a conversation this week with one of the Product Advisors at the ANBL (Alcool New Brunswick Liquor) about our favourite local beers. The conversation came around to some of the hoppier brands, such as Trailway from Fredericton, and how these beers present very differently depending on the serving temperature. The effects of temperature on the flavours of food and drink are well documented. Cold temperatures suppress some aspects of the flavour and aroma of beer (particularly the malt character), and heighten others. 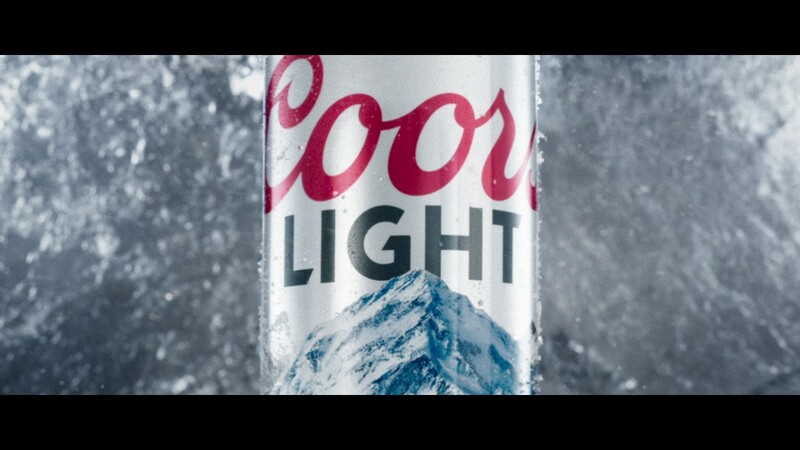 Very cold beer can come across as thin and tasteless, which is exactly why Coors Light markets their beer the way they do (Never forget that cold is NOT a taste). Fans of that style of beer want tasteless, easy to chug beer. However, if a beer has fairly high acidity or – more commonly – bitterness, then, if it is served very cold, these characteristics, as well as the carbonation, are heightened to the point where they can become harsh. The CO2 contributes to perceived acidity too, which can make a beer more refreshing, but if too cold it becomes unpleasant. I have definitely had that experience with local hop forward brews, where the bitterness caused a “choking” feeling in my throat, verging on burning. That’s not refreshing. I certainly do not like a good hoppy ale served ice cold. There is a common myth amongst average North Americans that English beer is served warm and flat. Of course it isn’t. It is served at the right temperature for the style (12-14˚C or 54-57˚F), and the fine carbonation provides a pleasing, smooth texture. If served ice cold (like Guinness Extra Cold, for example), UK beer is thrown way out of balance, with almost no malt flavour and too much bitterness. Next time you pull a cold can of hoppy beer from your fridge, let it warm up for 15 minutes before cracking it. Or pour it and then drink it in 15 minutes to a half hour. The head might be dead, but the beer will taste more alive. Craig Pinhey discovered good drink circa 1985 at Ginger’s Tavern/Granite Brewery in Halifax and has been writing about beer, wine and spirits for 25 years. A Certified Sommelier and BJCP judge, Craig lives in New Brunswick where he runs his own writing and consulting business and is the beverage columnist for Brunswick News. He is the only person to have judged all of the national wine, spirits and beer awards of Canada.